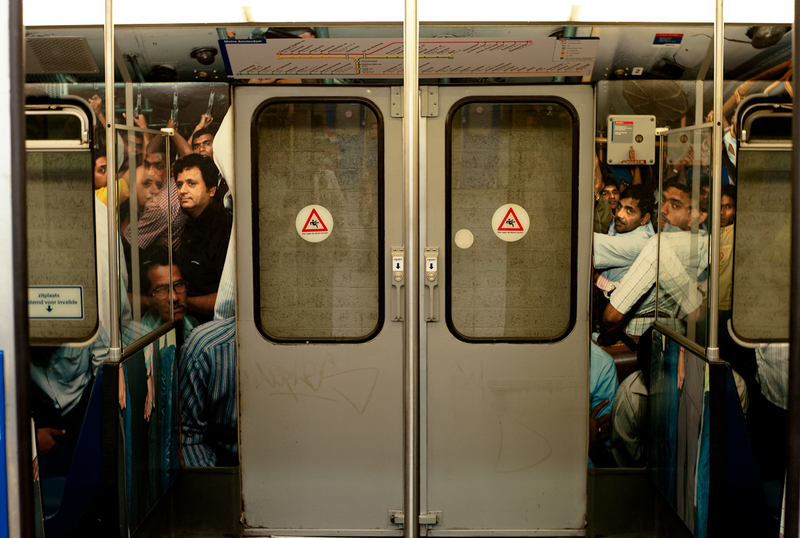 One of the most ingenious use of the inside of a subway train I have seen are these life-sized wall to wall photographs of jammed packed commuters in a Mumbai train on Line 53 of the Amsterdam subway. 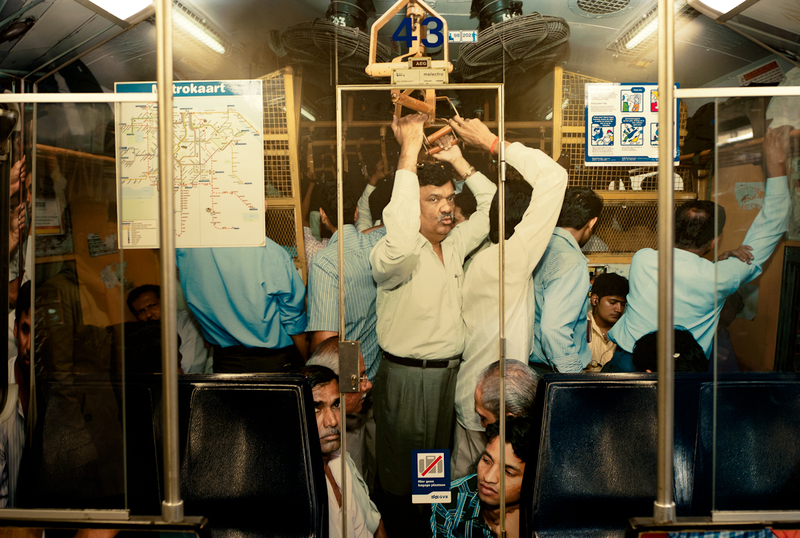 (watch a video here by Jorn van Eck) Just love the juxtapositioning (that damn word again!) 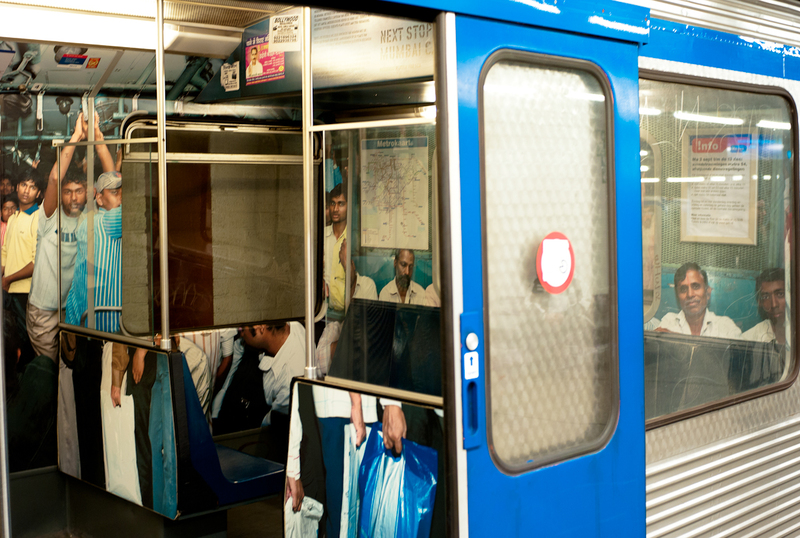 of one of the most crowded and overused public transport systems in the world with a modern, clean and efficient European subway. Thanks, Yueky. Love how the Dutch are use their creativity and art in public spaces and buildings.